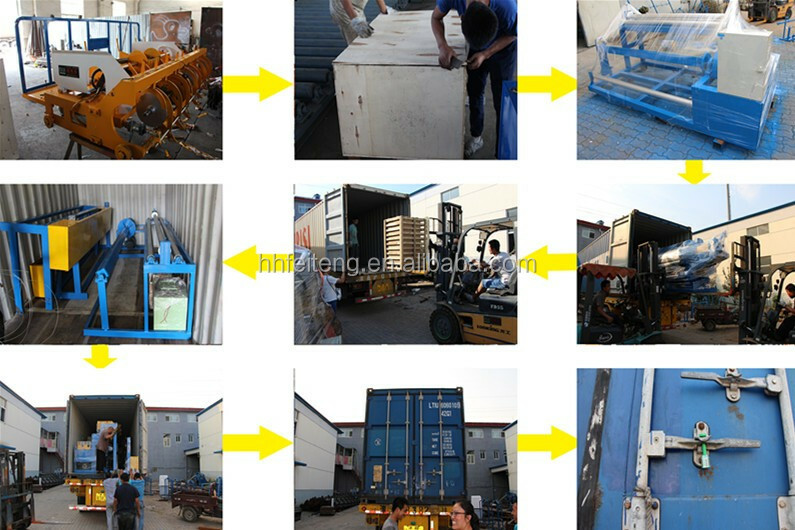 Delivered by container ship, main welding machine and auxiliary equipment are in the wooden crate and spare parts are in carton box. 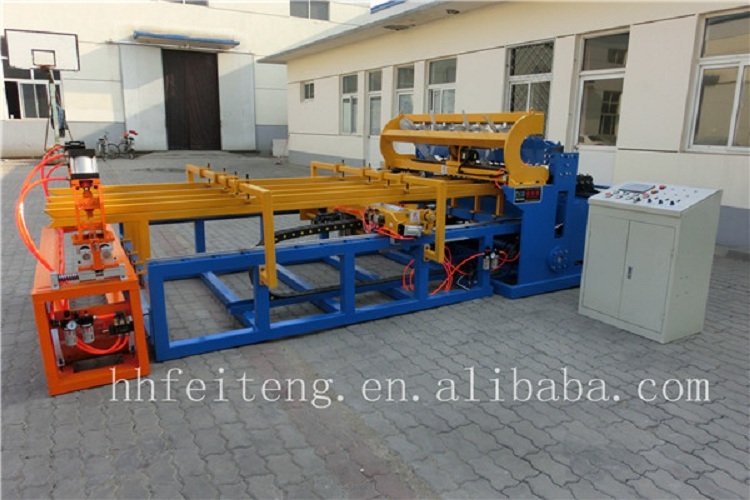 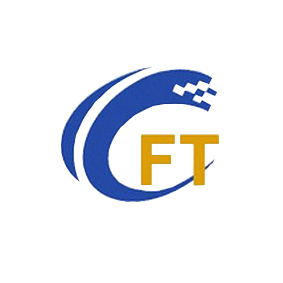 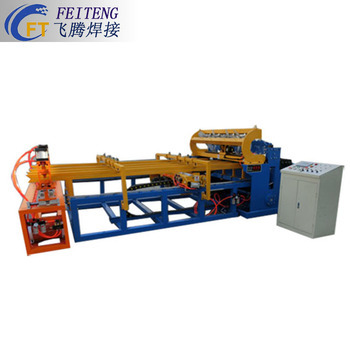 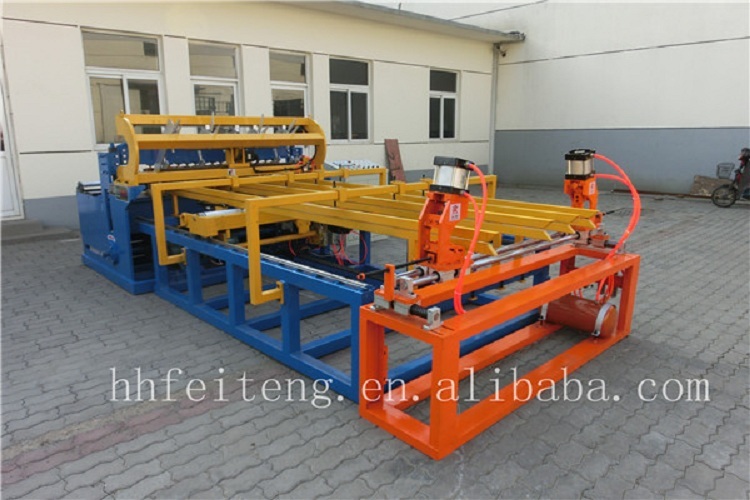 The cross wire feeding mode: pre-cut and falling automatically. 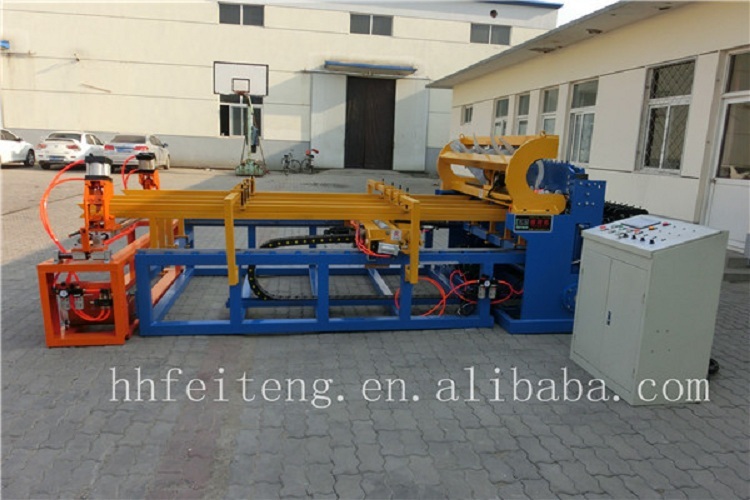 The line wire feeding by draw drum accompany the wire straightening device. 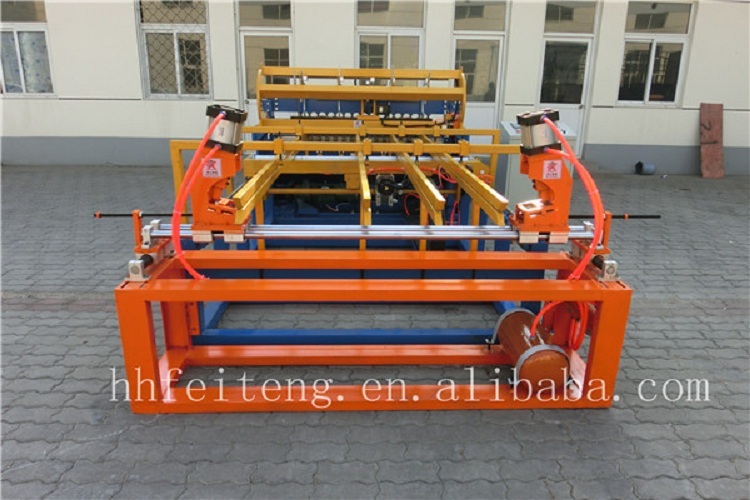 Save time and more covenient. 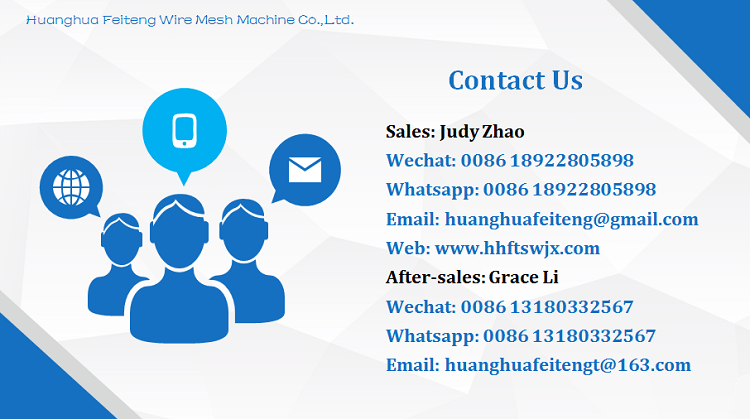 The mesh pulling by servo moto and reducer, the mesh pulling way adopt the famous guide way and rack. 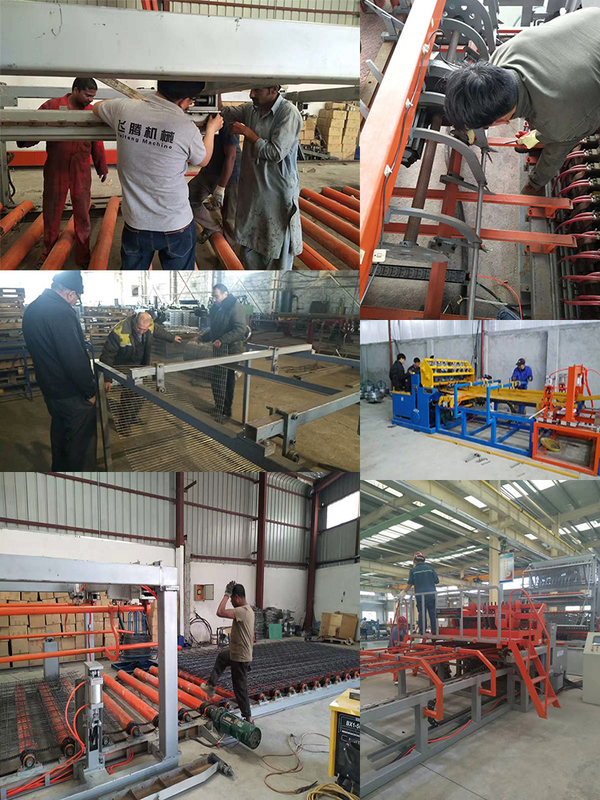 It will make the mesh more accurate and the tolerance within ±2mm of the diagonal. 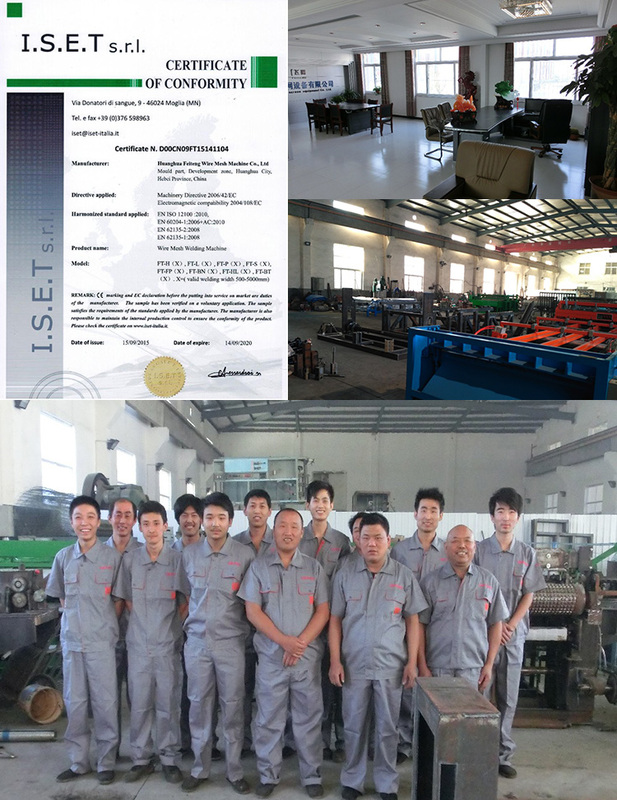 The control system adopt PLC system, touch screen operation and it is more intelligent and rationalization. 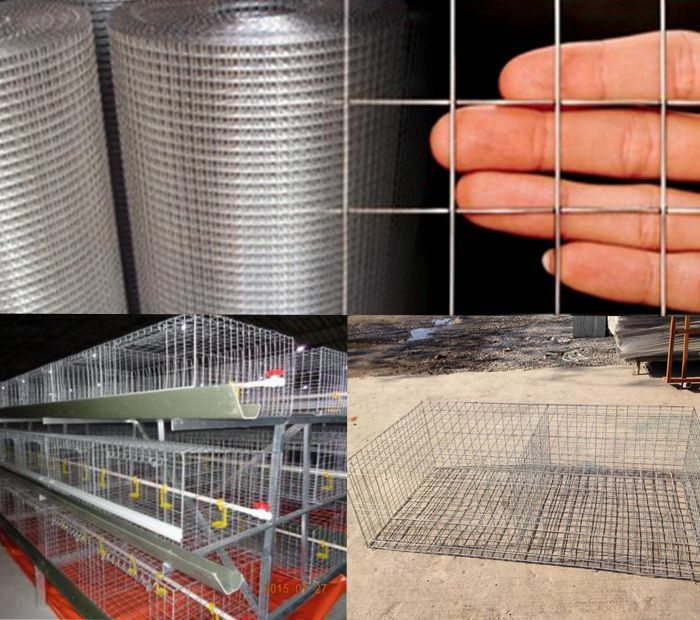 It is main used for breeding mesh.